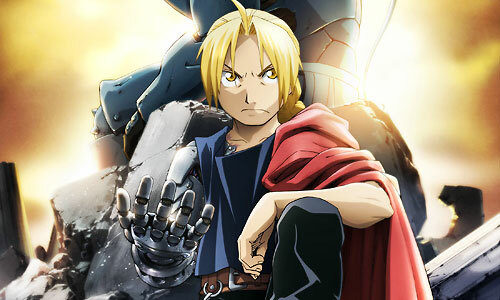 Stream anime episodes for free, you are watching Full Metal Alchemist: Brotherhood – Episode 52 English subbed online and free episodes. Anime Episode guide, Chapter Full Metal Alchemist: Brotherhood – Episode 52 English sub Combined Strength Al begins using the Philosopher’s Stone to battle against Kimblee and Pride. He manages to trap Pride once again, but is taken by surprise by Kimblee when he starts using his own stone. Meanwhile, as the Armstrong siblings start to gain the upper hand over Sloth, Sloth begins to use his true strength and reveals himself to be the fastest homunculus.